SINGAPORE - While the Indian community in Singapore celebrates Deepavali today (Nov 10) with their families and friends, others may wish to spend the time exploring the country. With thundery showers expected over many area of Singapore in the afternoon, please bring along your umbrellas and raincoats if you are heading outdoors. Bring your family to Singapore's favourite hawker centre - Maxwell Food Centre. The food centre was voted by members of the public as their favourite hawker centre at the eighth annual City Hawker Food Hunt for the second year running. Don't forget to check out Stall No 64, China Street Fritters. The ngoh hiang stall is one of two winners of the new Heritage Hawker Stall award. 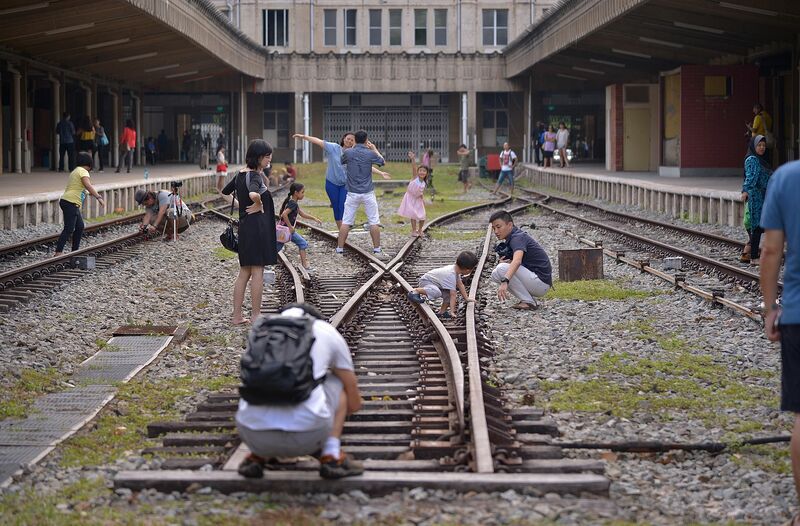 The former Tanjong Pagar Railway Station will be open to the public from 9am to 6pm today. Visitors can take photographs or draw their impressions of the historical building and railway platforms. The Singapore Land Authority said drawings can be deposited at the ticketing counter there and may be displayed at future openings. Volunteers from PAssionArt, PA Talents and Shuqun Secondary School will be performing at the Istana grounds for visitors today. Wildlife Reserves Singapore will also be putting up a display of snakes, the President's Office said. Nature lovers can sign up for the guided walks at the Istana or download the Istana Garden Walk mobile app for a self-guided Plants Trail featuring the 10 types of beautiful plants in the Istana Gardens, as well as maps for Places of Interest and Plant Trails. 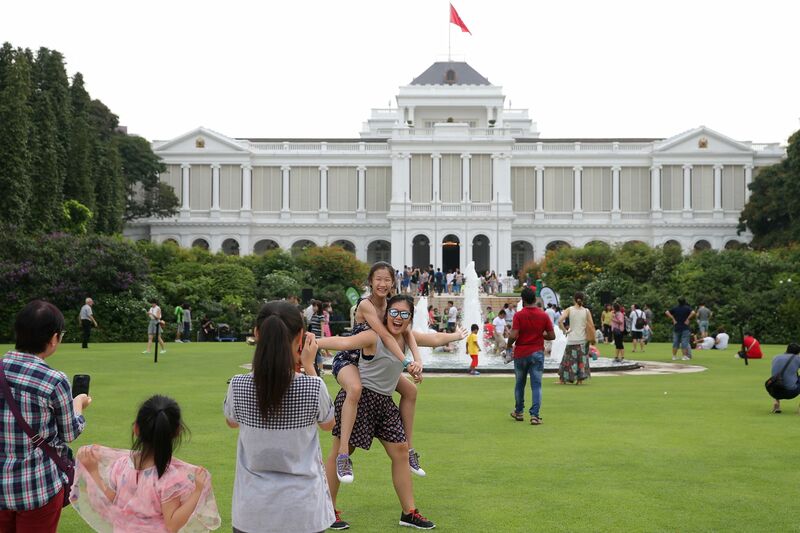 The Istana is open to the public from 8.30am to 6pm. Rent a bicycle and explore Coney Island Park on wheels. 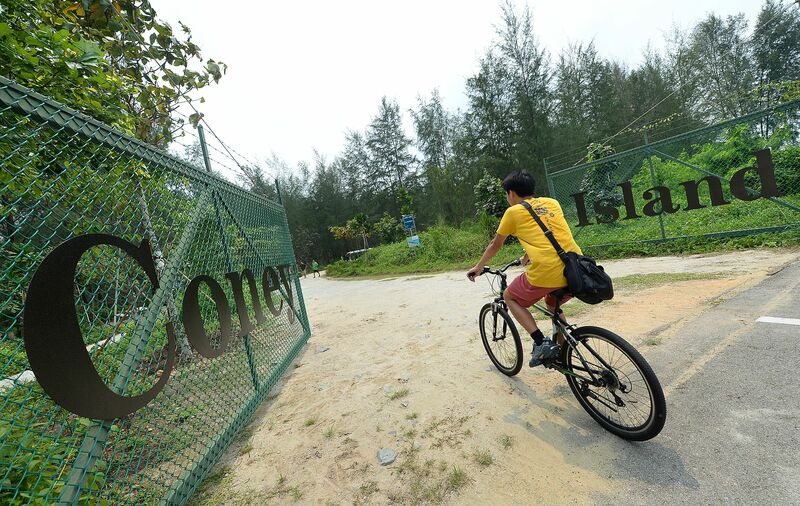 Located off the north-eastern coast of Singapore near Pulau Ubin, the new park has a wide variety of habitats, including coastal forests, grasslands, mangroves and casuarina woodlands. Bird-watching enthusiasts can spend their day at Coney Island Park as there are about 80 species of birds on the island. The park is open from 7am to 7pm daily as there is no lighting there after dark. Cirque du Soleil returns to Singapore with a new production titled Totem, a Darwinian-inspired piece about the evolution of man from amphibian to flight. Watch the performers soar under the trademark blue-and-yellow big top next to Marina Bay Sands. Tickets were still available for the 4.30pm and 8pm performances today when The Straits Times last checked at 1pm.